Page Parkes Model + Talent: Emma Post on the Purina set! 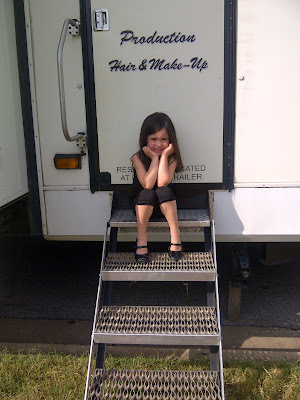 Emma Post on the Purina set! 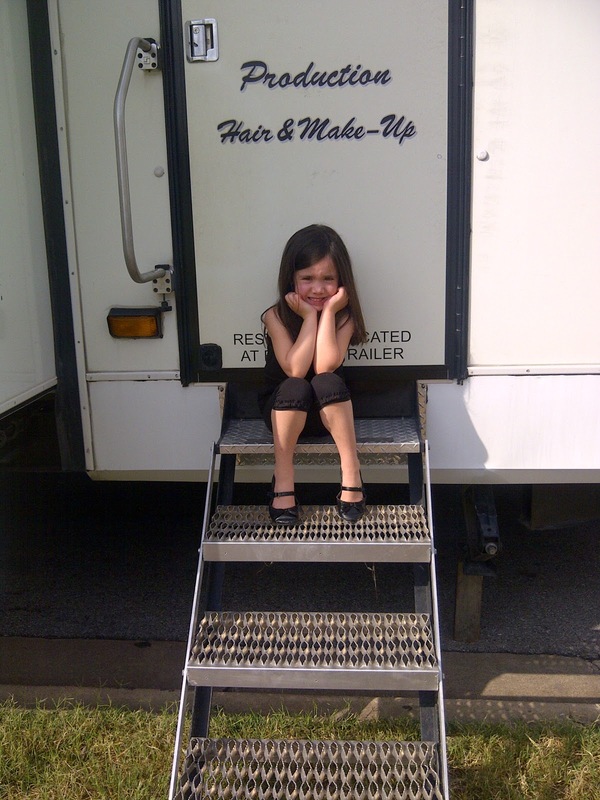 Adorable Emma Post on set for a Purina commercial!